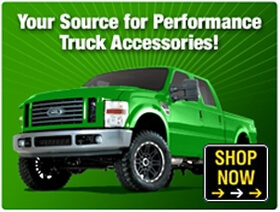 New Level Motor Sports is your source for performance car and truck parts and auto accessories. Whether you're looking for a cold air intake, an exhaust system, performance headers, tonneau cover, oracle halo kits, neon car lights, tail lights, we are the place for you. 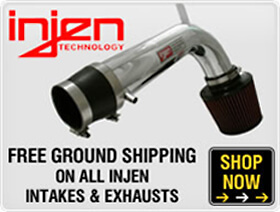 We carry only top brands, including AEM Cold Air Intakes, AMP Research Power Steps, Bully Dog Tuners, CST Lift Kits, Diablosport Tuners, Extang Tonneau, Gibson Exhaust, Heatshield Products, Husky Liners, Injen Cold Air Intakes, Nology, Pacesetter Headers, Retrax, RevTek Suspension, Rigid LED Lights, Roush Performance, Streetglow Neon Car Lights, Thermo-Tec Heat Shields, UnderCover Flex Covers, Vision X, Volant Cold Air Intakes, Weigh Safe Hitches, Zex Nitrous, and more!